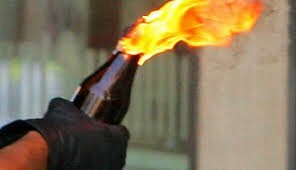 Shopian, May 2: Unknown persons hurled a petrol bomb at the residence of MLA Shopian. It was not immediately known that whether Bhat was present there at the time of attack but there was no report of any loss of life or the property. Next Article » Evening with Rahil; Who will be next State BJP President in J&K?